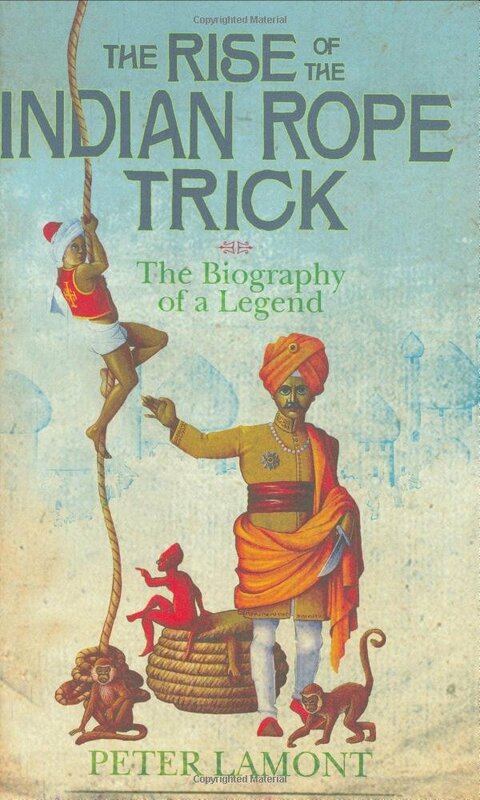 At the KPU, we have examined historical case studies of unexplained phenomena, such as the legendary Indian rope trick (Lamont, 2004a) and the most celebrated medium in history, Daniel Dunglas Home (Lamont, 2005). 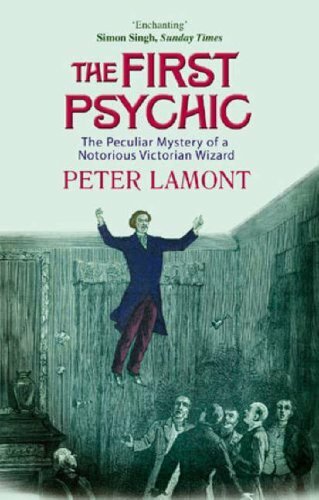 The history of belief in psychic phenomena shows that one cannot simply dismiss such beliefs on the basis of gullibility and wishful thinking (Lamont, 2006). Rather, they were shaped not only by cultural stereotypes (Lamont & Bates, 2007) but also by an absence of alternative explanations (Lamont, 2004b). Similarly, the experimental investigation of such phenomena cannot simply be dismissed as ‘pseudo-scientific’. Not only has psychical research contributed to psychology in several respects (e.g. Alvarado, 2002; Watt, 2005), but the dispute over its scientific status was based upon a dispute over what counted as science (Lamont, 2007). As part of what has been called Discursive Parapsychology (Wooffitt & Allistone, 2005), we also take a discursive approach to beliefs about the paranormal. An alternative to asking whether people believe in the paranormal is to examine how people ‘frame’ particular events (e.g. as paranormal or fake), and how such frames are justified (Lamont, 2006). This discursive approach recognises that avowals of belief have social implications in particular contexts (such as implying wishful thinking on the part of the speaker). Thus, belief in the paranormal is often expressed alongside an avowal of prior scepticism (Lamont, 2007). For the latest information on this work, please visit the webpage of Dr Peter Lamont, here.